Your fireplace can be one of you best friends in the winter, but a crumbling chimney not only detracts from the look of your home, it can can be incredibly dangerous. 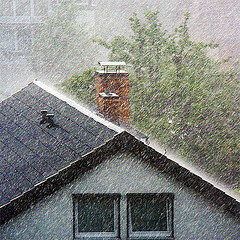 Your chimney is bombarded throughout the year by the wind, rain, snow, and ice. 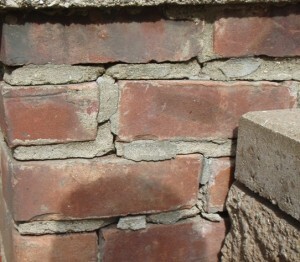 Paired with the constant expansion and contraction due to temperature changes, the mortar in the brick joints begins to crumble. With your chimney constantly exposed to moisture, the porous bricks absorbs some of the water, which freezes in the winter. This cycle of freezing and thawing causes the brick to crumble or flake over time. 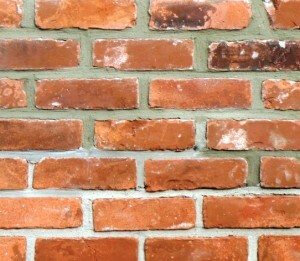 This flaking of bricks, (called spalling) can even affect your chimney’s flue liner. 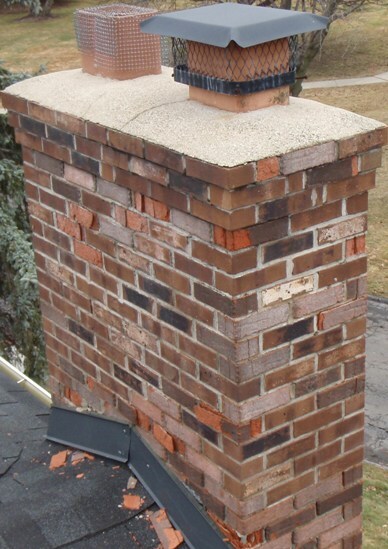 A crumbling chimney risks damage to your property and danger to your family. Our skilled masons will remove loose mortar using a tuck-point grinder and dust collection system, and then tuck-point to blend new mortar in with existing mortar to give a clean and professional appearance. If your chimney has spalling brick and bond failure (when the mortar no longer holds the bricks together) our masons can help with that as well. All spalling brick will be removed by using a diamond blade in bed joints and cleanly chiseling them out. 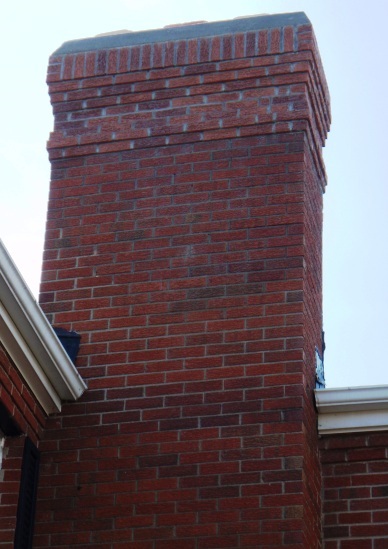 We take great care in choosing new bricks that blend beautifully with those in your chimney and color matching our mortar so that your chimney is not only safer, but beautiful again. Before leaving we will clean up our work area and haul away any debris from old chimney. 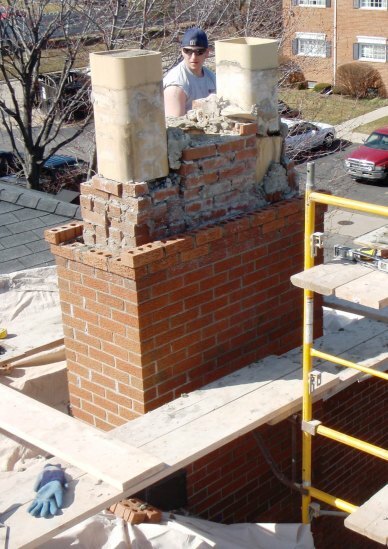 Armstrong Masonry Repair uses the highest quality products ensuring your chimney looks good and lasts for years to come.